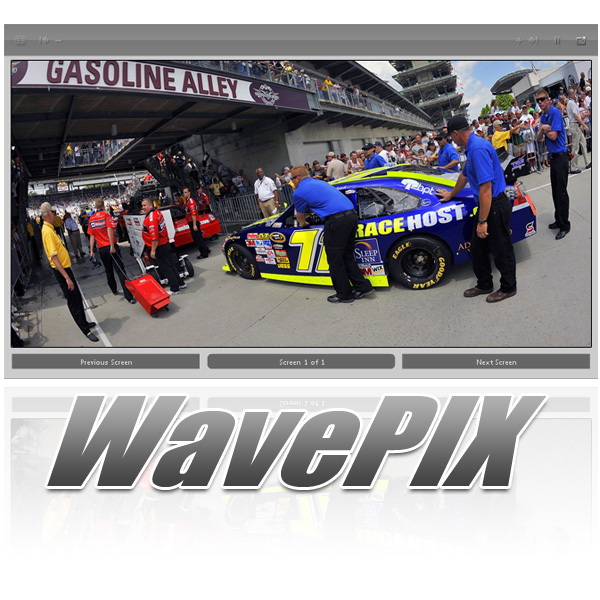 WavePIX Photo Galleries are Great for Keeping Website Visitors Coming Back for More. Now you can easily Create Photo Galleries on Your Website with WavePIX Internet Photo Gallery. You don't need any technical skill to Display Photos Directly from your Website. Simply upload your Photos via the WavePIX Admin and WavePIX does the work! WavePIX is the Best Internet Photo Gallery Solution that will keep your customers coming back again and again. Order WavePIX Photo Gallery today and expand your Website into a Digital Photo Library! WavePIX is a High Resolution Photo Gallery Software designed specifically for Companies that want to create High Resolution Online Photo Galleries Online with Ease.